LSBC is partnering with several organizations in various Countries. As a professional chamber and public institution encompassing all sectors of business other than agriculture and crafts (Chambre des Métiers), the Chamber of Commerce sees its rationale and role as guardian of the interests of its member companies. 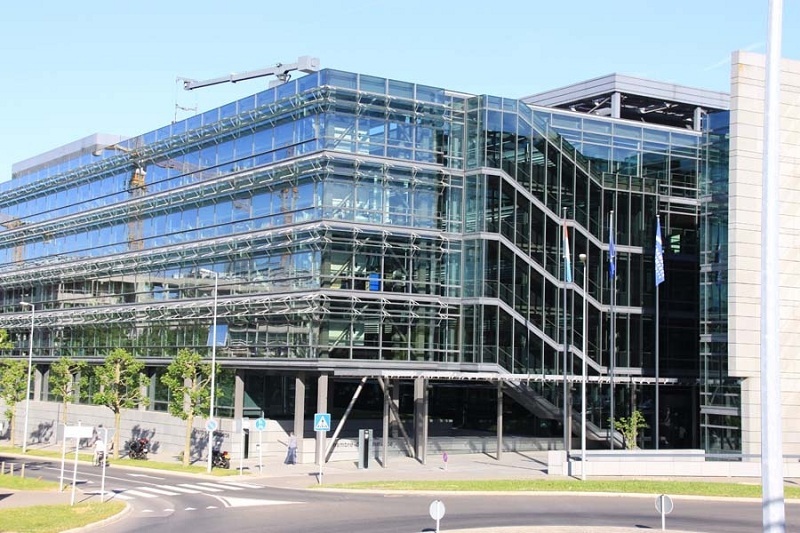 in the field of ICT and to elevate Luxembourg to a “high-tech” center of excellence. Infrachain is non profit organisation created by the emerging blockchain-related industry and supported by the Luxembourg government. Infrachain closes the gap between the maturing blockchain technologies and the regulatory and legal requirements. 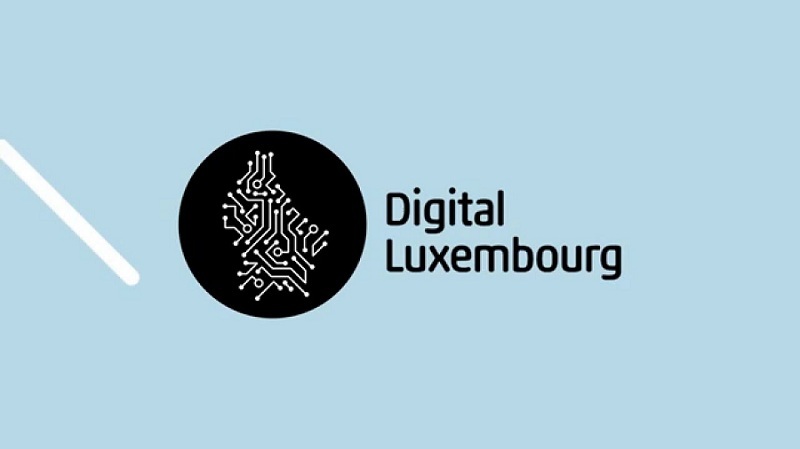 Luxinnovation contributes to the economic development of Luxembourg by fostering innovation, fuelling international growth and attracting foreign direct investment. The Slovene Dutch Business Platform is a volunteer, independent, non political and non-profit association located in Ljubljana. Our active organisation offers a network of a set of members, from various countries, backgrounds and industries, but mainly focused on Dutch-Slovenian cooperation. Luxembourg’s leading magazine for startup news and fastest growing network of tech entrepreneurs. 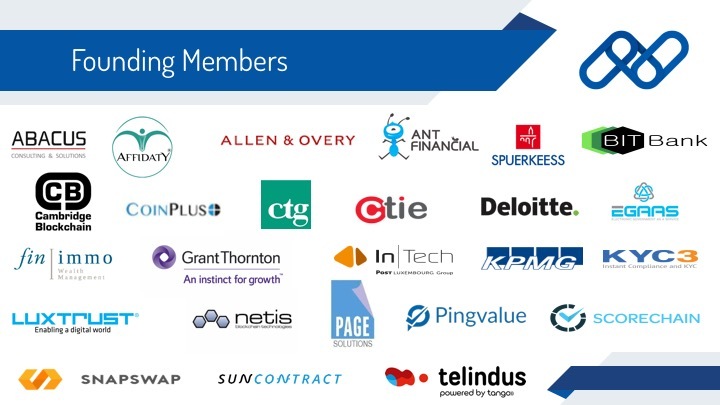 organisations and the ICT community. 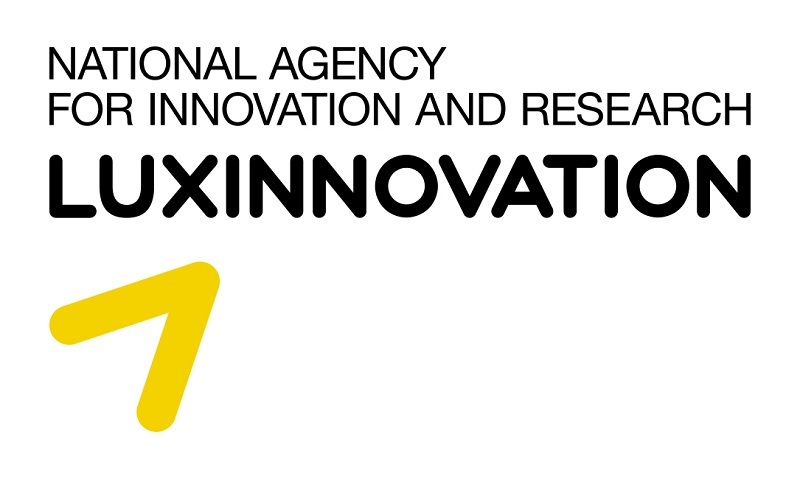 Public Agency for Entrepreneurship, Internationalization, Foreign Investments and Technology.